Los Angeles based pop duo Scavenger Hunt recently released a new song called "Bones," which will be on their self titled EP. 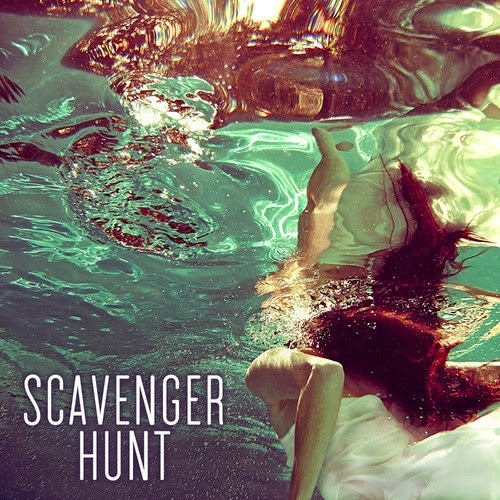 When it comes to Pop music, I'm usually pretty picky because I don't like generic sounds, but between the chill production and soothing vocal work of Scavenger Hunt, I knew I'd have to share these guys. The beat gets into some electronic elements, but never outshines the vocal work. Really dig what these guys are creating and looking forward to hearing a lot more in the future. Stream below.